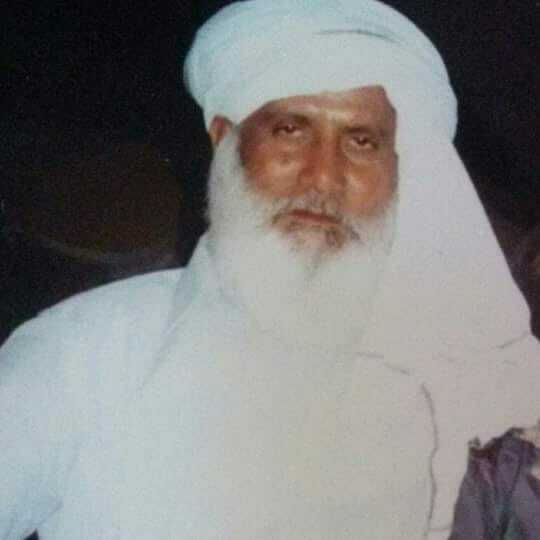 Malik Iqbal, the resident of Punjab’s Okara, was a supporter and voter of Pakistan’s ruling party Pakistan Tehreek-e-Insaf. He had an election camp of Pakistan Tehreek-e-Insaf (PTI) outside his house during the general elections in Pakistan. His affiliation with Pakistan Tehreek-e-Insaf was criticized many times by the workers of Pakistan Muslim League-Nawaz (PML-N). The reports of the incident said that four days before the general election in the country, on 21 July, 2018, as many as 40 to 45 workers of Pakistan Muslim League-Nawaz (PML-N) –armed with knives, pistols, iron rods, and with heavy weighted sticks— attacked the election camp established by Mr. Iqbal to support the PTI’s candidate Chaudhry Saleem Sadiq during the election campaign. The firing in the air by the armed men has created a panic situation among the residents of the area. During the attack, the alleged arm men have physically tortured Mr Iqbal and his family. The victim, Mr Iqbal, was hit by the sticks and punches by the PML-N workers and he died on the spot while the two sons of Mr Iqbal were critically injured. The armed men easily escaped from the scene without any resistance from the police or the residents. Right after the incident, Mr Iqbal and his two sons were shifted to the nearest hospital for the treatment. The doctor of the hospital confirmed that Mr Iqbal has died during the torture. Majid Iqbal, the son of Malik Iqbal had filled a First Information Report (FIR) of the incident to the local police station of Okara city. The family members of Mr Iqbal said that, due to the political inference in the police department, the police didn’t file the FIR with the proper charges of the incident and so far didn’t detained a single member of the group involved in the attack. Moreover, the family members are claiming that the police is also protecting the accused. The main accused was identified as Waqas Akbar also known as Kashi. However, the family members of Mr Iqbal have claimed that the PML-N workers—who attacked the election campaign office/camp are also nominated in several other criminal cases. 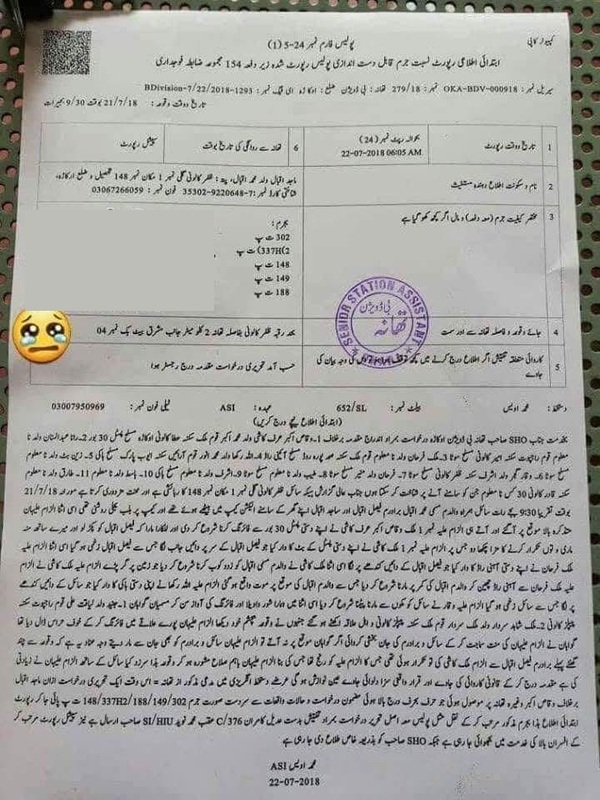 The victim family wrote many letters to the Cheif Minister of Punjab, Usman Buzdar as well as to the Federal Minister for the Human Rights, Sheerin Mazari, but didn’t get any positive response. The daughter of Malik Iqbal, Sonia Iqbal and other residents of the Okara city have initiated a social media campaign for the justice. But, no one has still taken a notice of the incident.